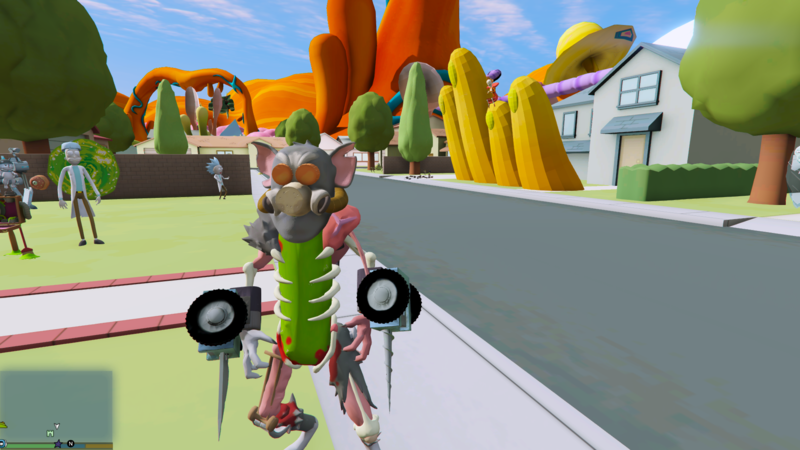 New Solenya model with more polygons. 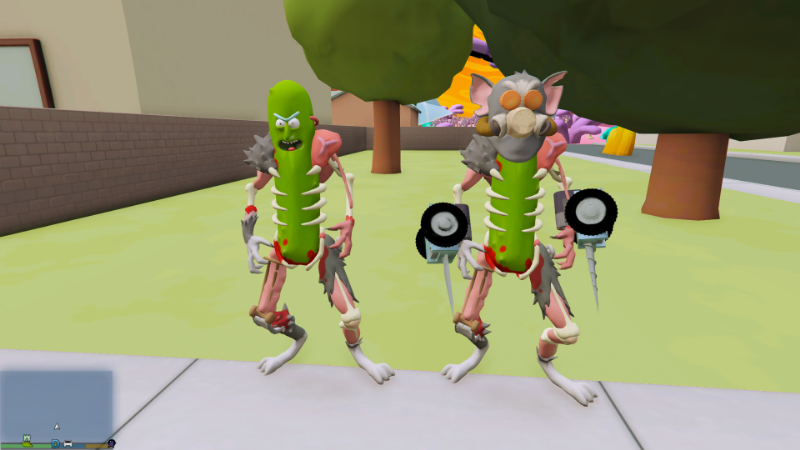 As a request i made two models: one is pickle rick (little ped) and solenya, a normal size ped. 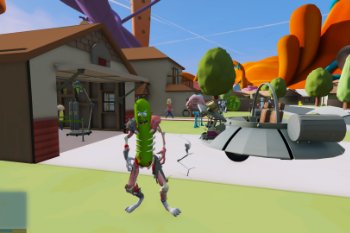 The larger pickle rick model is very low poly, even for a model of its quality. Other than that, it's great. 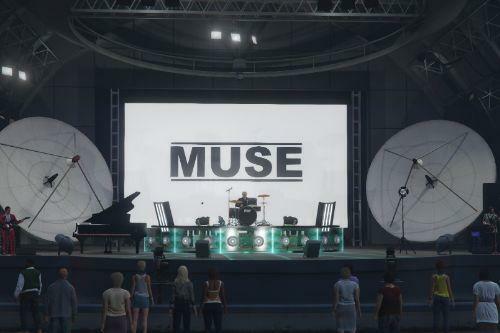 I prefer the smaller one though for accuracy anyway. Any chance we'll see Jaguar in the future? Awsome! Can you pls make Anakin Skywalker? 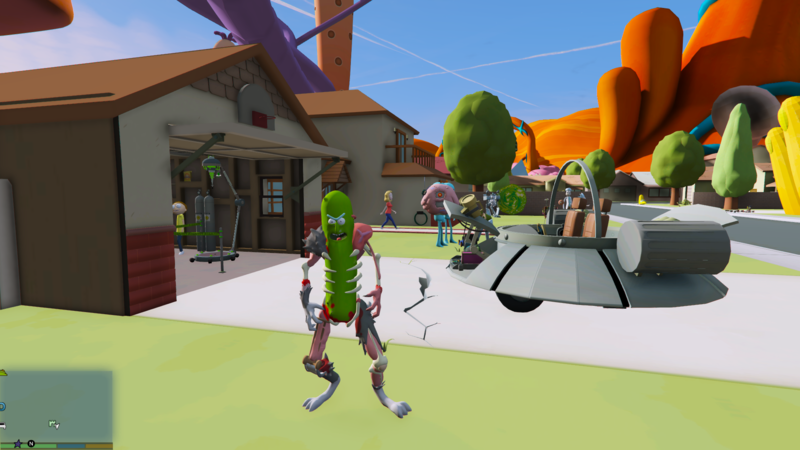 Also great Rick and Morty mods, God bless ya! @maxwapor Thank you very much!!! there is no need to pay me, i will upload all the mods i've made here for free. Jerry and Noob Noob will be avaiable in the next 24 hours, i will also upload the map in the next few days because i have lots of request, but it's unfinished and it has some shadows bugs that need to be fixed. 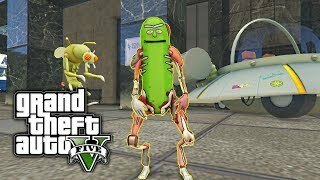 You need an IQ of 776 to use this mod. @Jedidiah515, I'm finishing a game dev program and I need to do a Tech Demo, searching for R&M models I found you. Your models are amazing!! 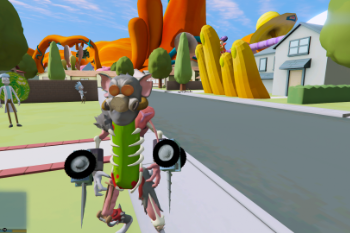 My artistic 3d skill isn't good enough, I manage to convert some of the original models you used from Garry's Mod but they don't look as good as yours. Since I don't have any Mr. Meeseks to grant me this, I'm asking you. 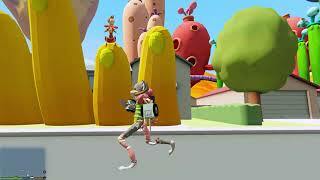 Is there any chance that you could share some of the rigged models in an external readable format like fbx or obj? I would be most grateful and give you the credits of course. Thanks and keep up this awesome work! Wubba Lubba dub-dub!